A modern retelling of LITTLE WOMEN! 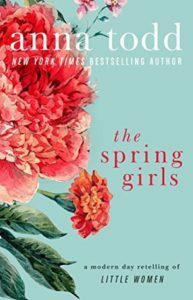 The Spring Girls by Anna Todd. A modern retelling of Jane Austen’s PERSUASION! 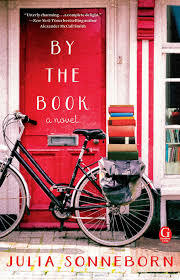 By The Book by Julia Sonneborn. Out Feb 6th! Mark your 📆!